An annual report on Lake Tahoe says the United States' largest alpine lake is still warming at 14 times the historic average. 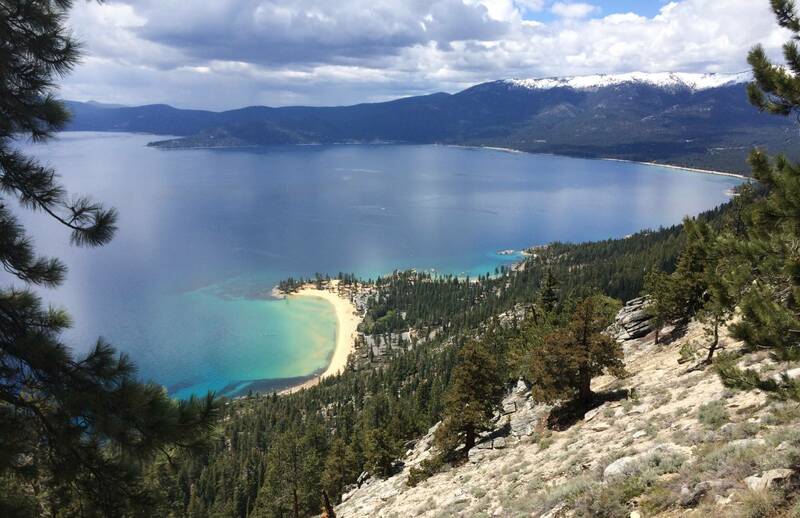 The finding is in Thursday's yearly report by UC Davis on the condition of Lake Tahoe, which straddles the California and Nevada borders. Researchers say the giant lake is still warming by half of a degree Fahrenheit each year, continuing a four-year trend driven by climate change. The yearly report cites other signs of climate change at Lake Tahoe, including a first spring snow melt at the lake that started 19 days earlier in March than it did in 1961. The university researchers say climate change is contributing to the growth of algae in the lake in summer, reducing the lake's famous clarity.